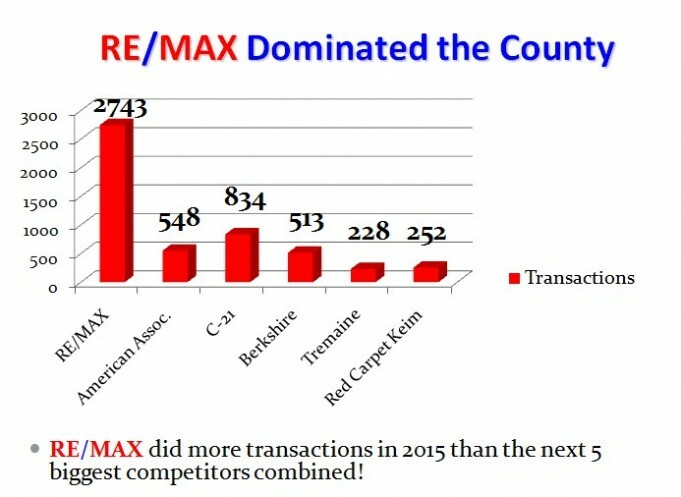 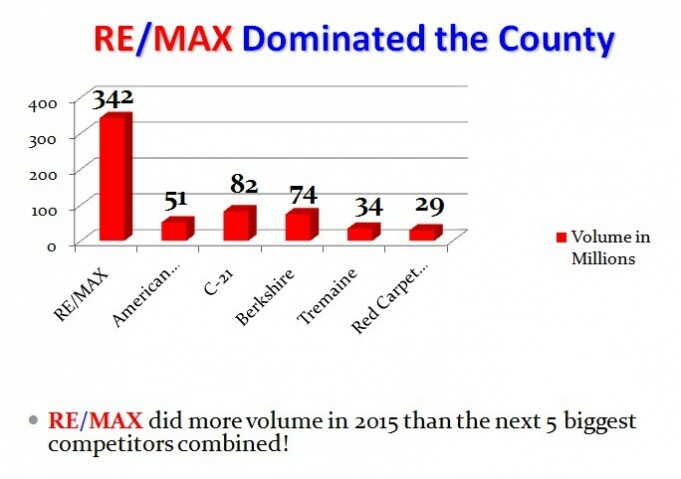 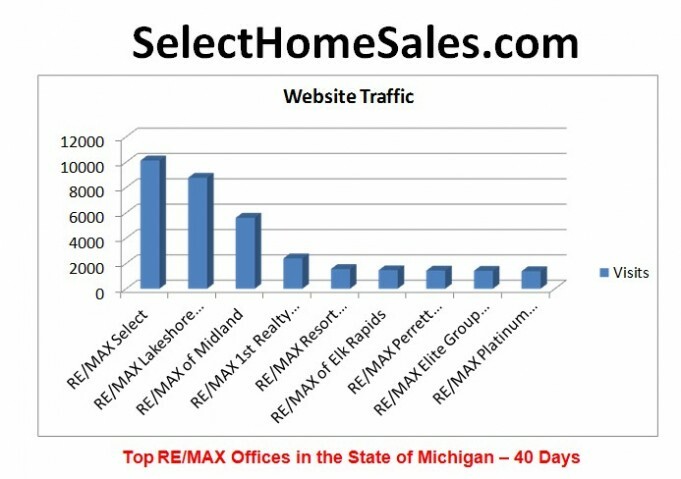 and our web site REMAX.com is the most searched web site for homes. 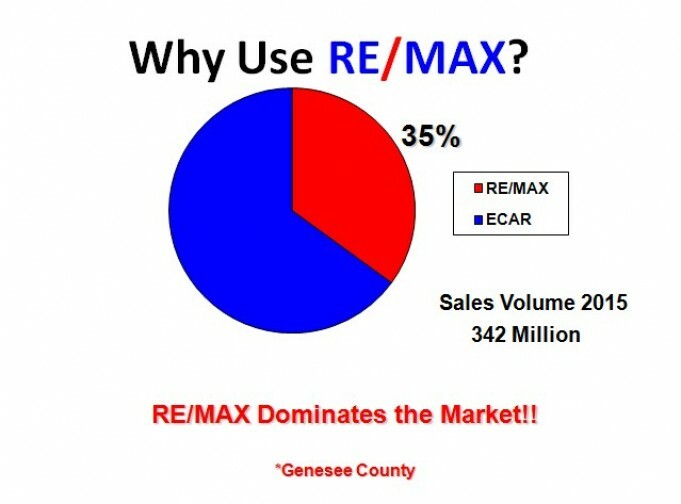 THE GENESEE COUNTY AREA ASSOCIATION OF REALTORS. 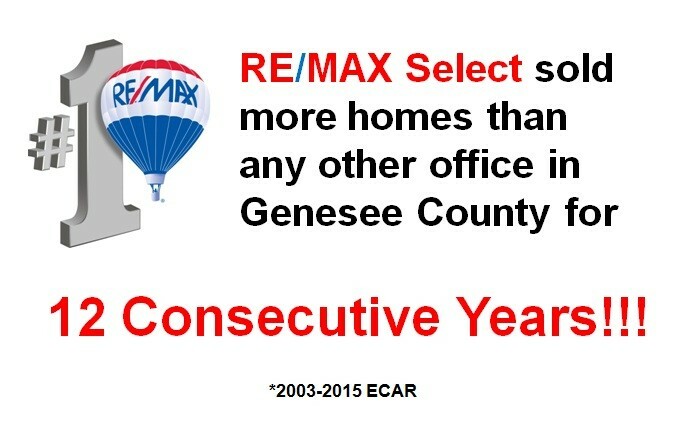 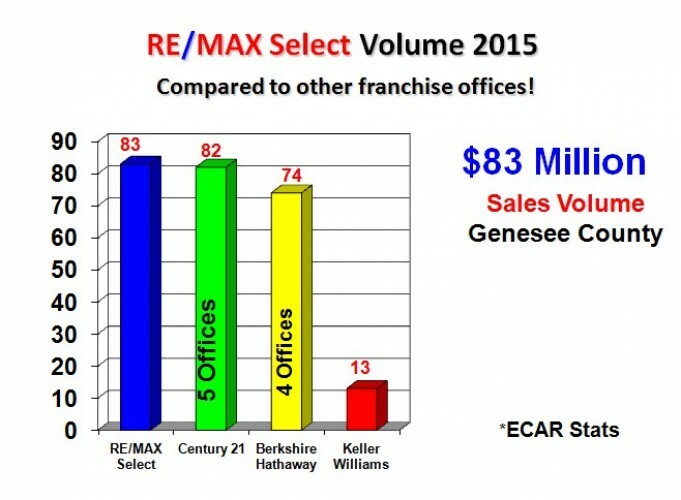 #1 COMPANY IN GENESEE COUNTY FOR HOMES SOLD TO BUYERS 12 YEARS IN A ROW! 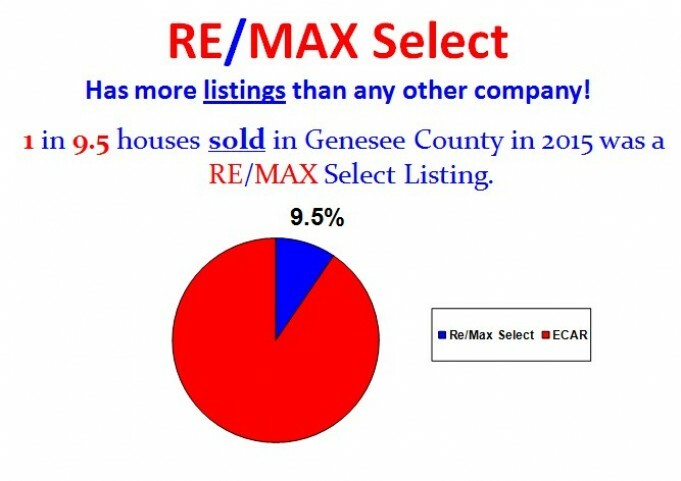 MORE BUYERS TO PURCHASE YOUR HOME! 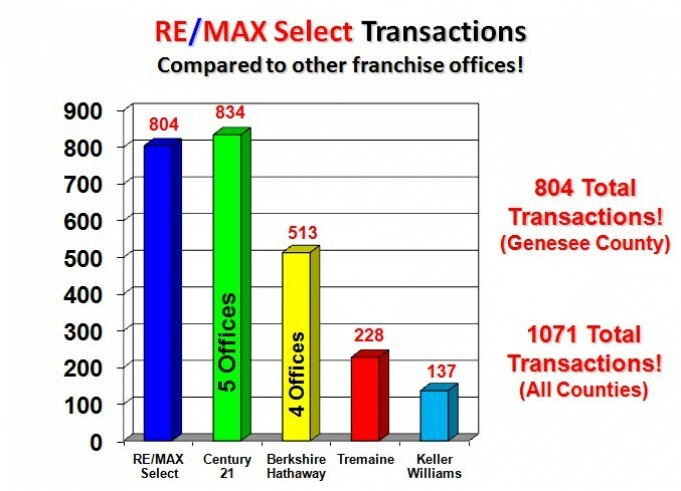 giving your property exposure to over 14,000 agents! 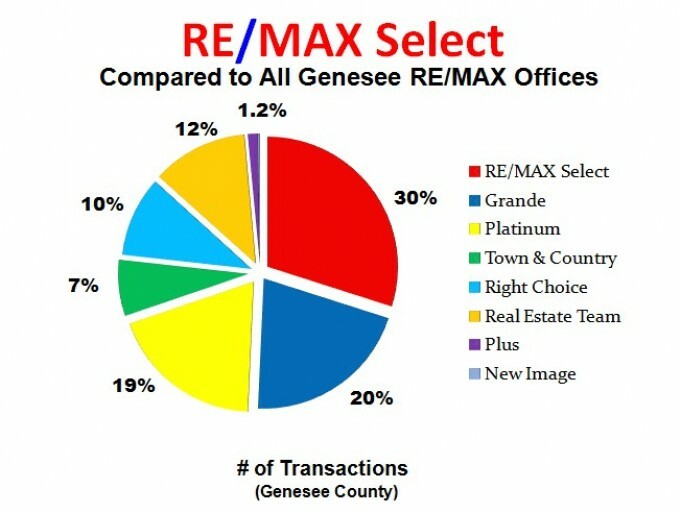 picture tours and is one of the most active and up-to-date agent web sites in the area. 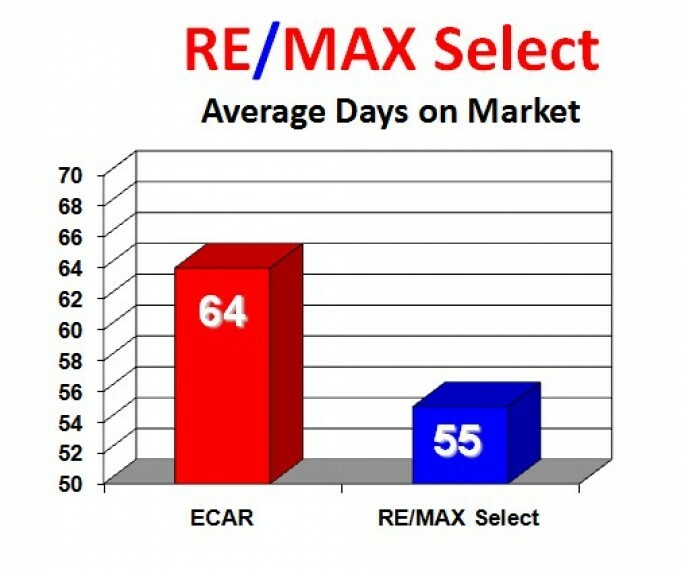 GREAT SERVICE from a PROFESSIONAL STAFF & AGGRESSIVE AGENTS. 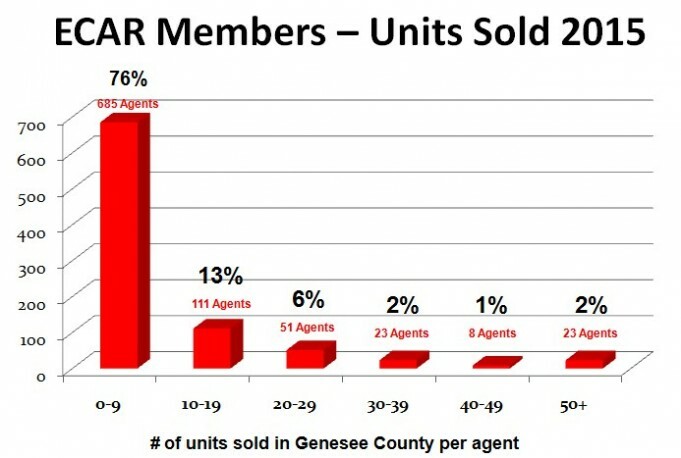 of all Genesee County Agents. 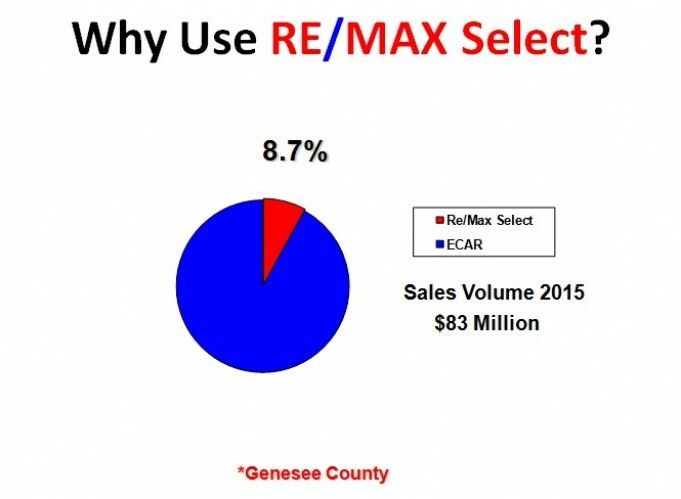 OVER $320,000,000.